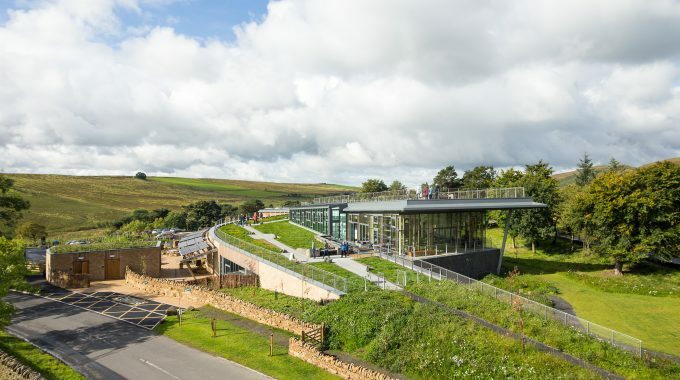 Northumberland National Park Authority’s The Sill: National Landscape Discovery Centre at Once Brewed in Northumberland has been shortlisted in the Construction Industry Research and Information Association’s (CIRIA) Biodiversity Awards which encourage the construction industry to improve biodiversity and the ecological habitat of the local environment. Designed by Newcastle-based JDDK Architects, constructed by Sir Robert McAlpine and developed with funding from the Heritage Lottery fund, The Sill, which opened to the public in July 2017 and houses an 86 bed Youth Hostel, has now welcomed over 175,000 visitors is now a world class visitor destination, featuring exhibitions, learning and event spaces, a local food café, rural business unit and visitor shop specialising in local crafts and produce. Covering some 30,600m2, the site was assessed as having a low ecological value prior to the development so that one aim of the design was to deliver additional biodiversity value and enhancements wherever possible, which would form learning opportunities for all visitors as part of the legacy for the project. Biodiversity has been increased by the manipulation of the existing, retained and new landscaping to replicate the native local habitats and a significant increase of diverse grassland areas. Perhaps, the most innovative and ambitious biodiversity measure is the Whin Sill Grassland Roof, which has never been tried before. Built to mimic the shapes and geology of The Great Whin Sill, the grass roof is planted in a substrate inspired by the surrounding landscape. Different soil mixtures and planting techniques were tested for the roof in a number of trial plots. The soil was selected and mixed specifically for the project. It is made up of the soils found in the floor of an abandoned whinstone quarry where early successional species- rich grassland is developing well, whinstone chippings and composted pine bark. A mix of grass and forb seed as sown on the roof, with the seed collected from Northumberland, Cumbria and Scottish Borders species including: Sheep’s fescue, Common bent, Sweet vernal-grass and Thyme. The species richness of the site has been increased significantly, including garden areas planted with native species. The green roof provides 2373m2 of neutral and acidic grasslands and Whin Scree, with the retention of the established habitats and woodland diversity. Overall this has resulted in net gain in biodiversity. The centre has been designed and constructed in an exceptionally considerate way, delivering a contemporary sustainable building with the biodiversity measures incorporated alongside other sustainability features including solar panels, photo voltaics, bat barn and habitats for bats and birds within the building. 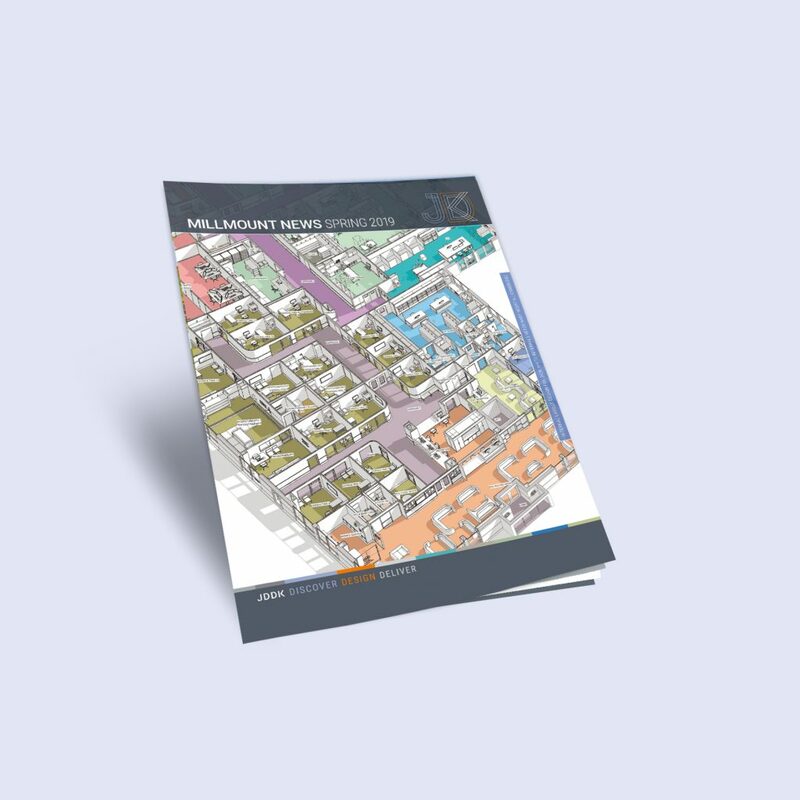 Collaborative planning and consultation was vitally important to ensure that the building responded to the local context and delivered on its final purpose for the users. The local landscape and biodiversity has shaped the building form and the biodiversity measures taken. One of the key aims of the project going forwards is to allow visitors to learn about the local biodiversity. The Whin Sill grassland roof is fully accessible to all, allowing all visitors to reach a viewing platform with panoramic views. It is the only one of its kind in the world and has already been used by students to learn more about carbon capture, geology and ecology.